This spring has me spending more time reading, playing outside, and dreaming about gardening and less time writing. But it's still fun to catch up with you so I thought I'd share some of the things I'm enjoying with you right now. I'd love it if you would tell me the same. 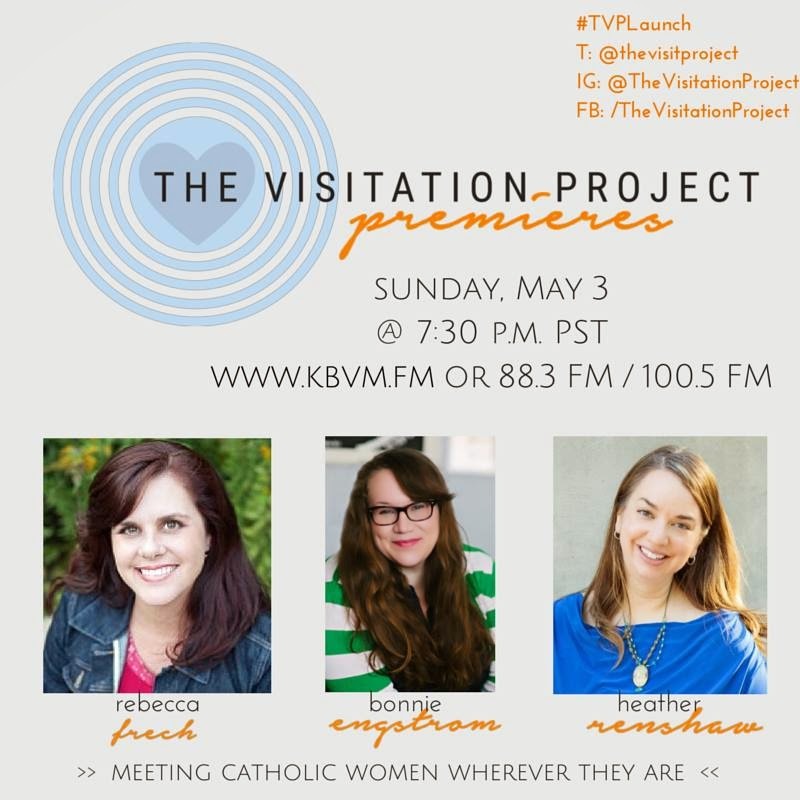 The Visitation Project launching this Sunday! eeeek! my daughters' joint birthday party. L wanted a ballerina theme and Resa wanted Minnie Mouse. It's a pretty easy blend to do and I am once again grateful for a sister-in-law who is amazing with cakes. This Old House. We all love this show. And now your turn. What are you up to? Forgot to mention that TVP is in my prayers. Can't wait to listen in! Sr Patricia thanks you for the link, Bonnie! What am I doing? I'm about to change another diaper, lol.